TigerBait.com has learned that class of 2020 quarterback TJ Finley‍ will be visiting the University of Kansas officially this weekend. 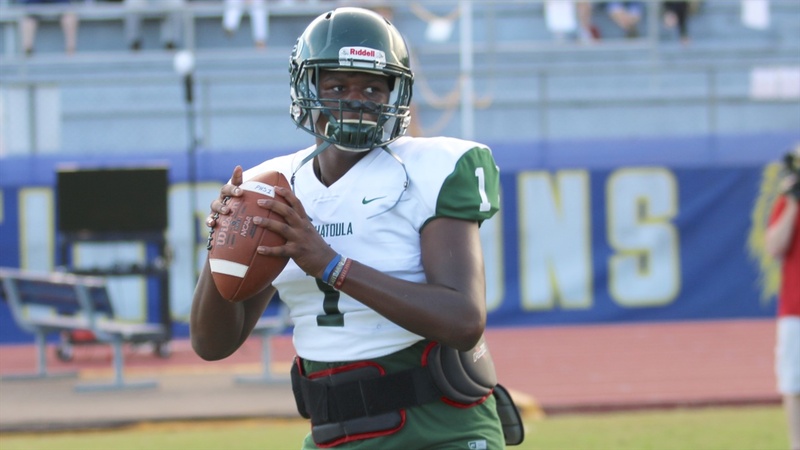 The Ponchatoula quarterback has been committed to LSU since May of last year. This weekends visit is the first official visit he has scheduled. Kansas is coached by former LSU coach Les Miles. More to come on this breaking story.